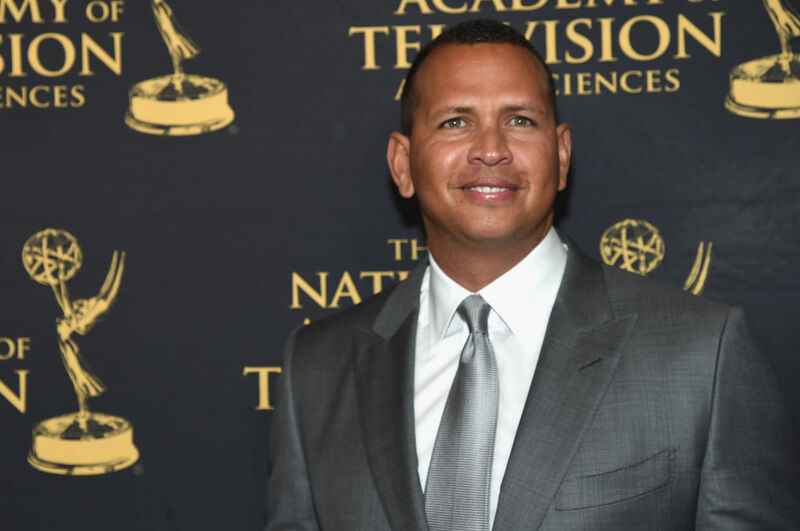 Alex Rodriguez will be among several guest hosts to appear on “Shark Tank” in the ABC show’s upcoming season. The show brings eager entrepreneurs on to pitch their business ideas to a panel of wealthy investors (sharks), including Dallas Mavericks owner Mark Cuban, Kevin O’Leary and Barbara Corcoran. The hopeful show contestants pitch their ideas before the sharks who then critique their plans and sometimes negotiate against one another for a stake in the business if they believe it has the potential to be successful. Former “Real Housewives of New York” star and founder of Skinnygirl cocktails Bethenny Frankel will also be joining the “Shark Tank” panel in the upcoming season. Several other notable entrepreneurs will be guest hosting the show, but fans seem to be the most excited about the former New York Yankee and the “Real Housewives” alum.